it didn’t stay on my nails long enough to help! the consistency also isn’t thick enough to fill in any ridges on my nails left behind from a poor sns job. i wish it lasted longer. my experience was subpar which was disappointing because i was so excited about the line. love how light this sun screen is. it looks great under makeup and doesn’t make me look like a ghost when i’m not wearing any. the best part is it doesn’t break out my face! however i am concerned it won’t be strong enough come the summer when the sun is in full force. i use a lot of products that make my skin extra sensitive to sunlight and an already very fair skinned. instantly makes me look awake and gets rid of my dark circles! love the scent as well. 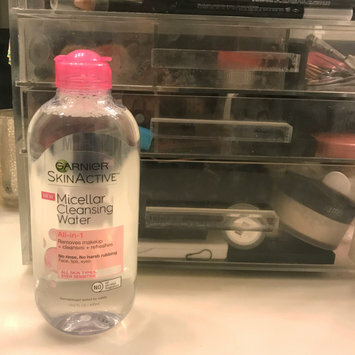 while i still prefer my makeup towel, this is a great way to make sure i really get all my makeup off. it doesn’t leave any residue and is really easy to use. i do wish i could use is more like a face wash instead of needing a cotton pad but overall a good product. delicious treat! 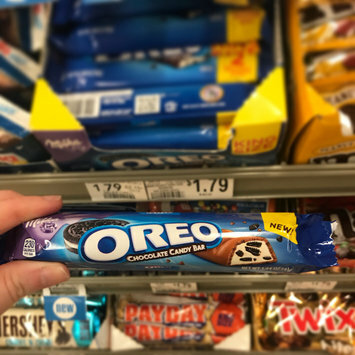 the crunch of an oreo with the satisfaction of a chocolate bar. not to mention it’s made by milka chocolate brands. this primer is amazing! i typically use the laura mercier hydrating primer but this one seems to be just as hydrating but more mattifying! 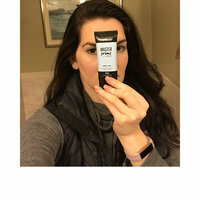 my skin feels great when i’m wearing it and i’ve even started to just wear the primer with no makeup. definitely a must buy. 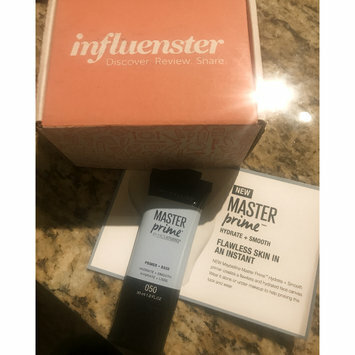 received for free from influenster. This might be my new go to foundation! I was a strict Laura Mercier user because they had some great options that were inbetween a tinted moisturizer and a full foundation. 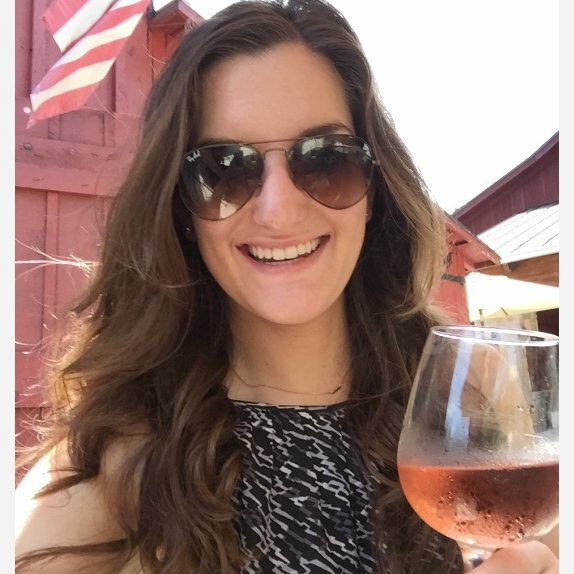 But barePRO is even better! I love that my skin feels healthy even after it's been covered in makeup all day. And there are so many color options! I'm pale but not that pale, so the 06 is perfect. love using this! the best part is that it doesn't come off on my sheet or clothes. it's super easy to use but i can't use it everyday. i'm very pale and if i use it too offer the color starts to look a little off. the mascara itself is great but the blue color is too intense for me. if i was going to wear colored mascara i'd prefer a navy or dark purple. but great last itself is an awesome product! I received Maybelline Great Lash Blue free/complimentary for testing purposes, but all opinions are my own.